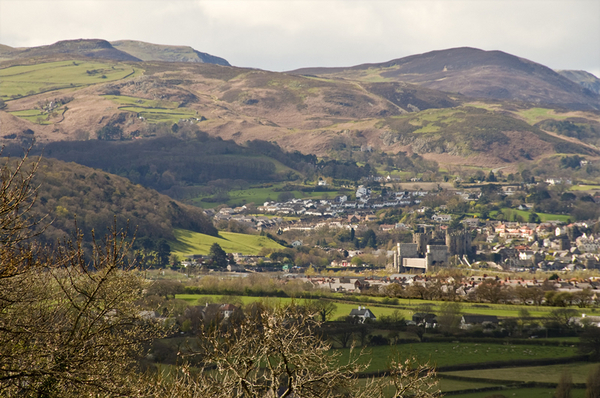 Seren Y Dyffryn is a hidden gem found in the hills above Colwyn Bay. It is completely secluded, offering its holiday home owners the sensation of being a million miles away, yet it is just ten minutes from the A55. This means you are always within easy travelling distance Chester and the rest of the North Wales coast. There are fabulous woodland and countryside walks all around the park and it is only a couple of minutes from the famous Welsh Mountain Zoo. 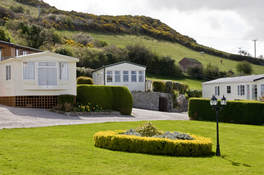 The famous seaside town of Llandudno is just a short drive down the road from Colwyn Bay and the Seren Y Dyffryn Holiday Park finds itself encircled by the magnificent countryside that surrounds Llandudno's outskirts. It is only a short trip to see the Victorian Pier, Venue Cymru, and both the Little and Great Ormes. These attractions are popular throughout the entire year and for good reason!